The Writings of the Church Fathers Given to the Laity - Ambrose Andreano and Alvin Rapien examine the writings of the Church Fathers and provide commentary on the content. 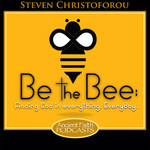 This podcast is for those who are interested in learning about what the fathers taught! 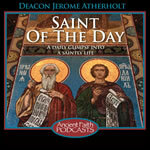 Selections from our Patristic Treasury - Writings of the saints from the first millennium of Christianity as free audio downloads to aid discovery of what has been believed everywhere, by all, since the time of the apostles, and what the Church did and looked like throughout its history. 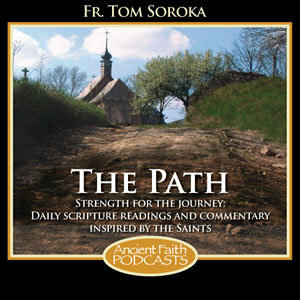 Verse By Verse Through The Scriptures - This podcast takes us through the Holy Scriptures in a verse by verse study based on the Great Tradition of the Orthodox Church. 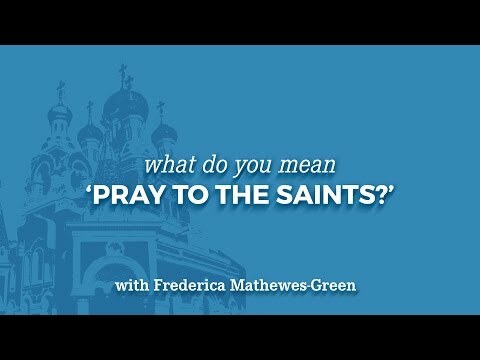 These studies were recorded live at Archangel Gabriel Orthodox Church in Lafayette, Louisiana, and include questions from his audience. Fr. Stephen De Young begins the discussion of Acts 17. Fr. Stephen De Young begins the discussion of Acts 16. 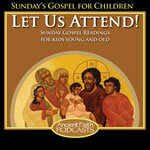 Prepare your heart, and the hearts of your children, by listening to this Sunday&#8217;s Gospel. The Gospel is paraphrased for younger children and read for older children, followed by engaging questions to help us think about what we&#8217;ve heard. 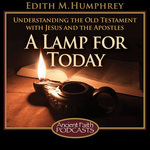 Understanding the Old Testament With Jesus and the Apostles - Join Edith Humphrey in reading Old Testament passages designed to bring to life the weekly Gospel and/or Epistle reading for the Divine Liturgy. Discover how the apostles and the New Testament writers followed the pattern of Jesus in their understanding of the Holy Scriptures of the early Church - the Law, the Prophets and the Writings. We consider the astonishing resurrectional hymns in the second tone, and understand their dramatic language in the light of the book of Job, the prophecy of Isaiah, and the Transfiguration narratives. 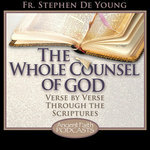 Finding God in Everything, Everyday - A production of the GOARCH Department of Youth and Young Adult ministries and a presentation of Ancient Faith Radio, this brief weekly video podcast will focus on the various ways in which God has infused all of creation with goodness and beauty. What do young people need from the Church? Let's ask them! 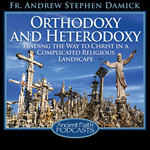 Andja and Maria, high school seniors and the hosts of the Orthodox Life Hacks podcast, join Steve to reflect on ministry for, with, and by young people. Turning to and Following Christ in the 21st Century - Fr. 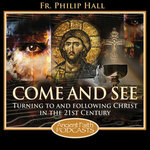 Philip Hall explores the readings and services of the Church and relates them to everyday Christian life. Coming to Christ can be a painful experience. The most beautiful throne of all. 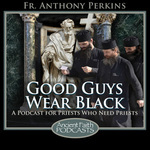 A Podcast for Priests Who Need Priests - This podcast is designed to provide information, encouragement, and entertainment for priests, other clergy, and those who love them. We'll talk about self-care and the many joys and challenges that come with the cassock. In this episode, Fr. Anthony talks with his long-time friend and evangelical co-conspirator about strolling across the Holy Island of Iona, memories and/of music, and the joy of being in Christ. Enjoy the show! Reflections on Orthodox Theology and Biblical Studies - Fr. 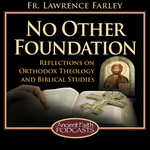 Lawrence Farley offers brief commentary and analysis on topics related to Orthodoxy, theology, morality, the Scriptures, and contemporary culture. Theology: Explore the Doctrines of the Church and their significance for everyday living. 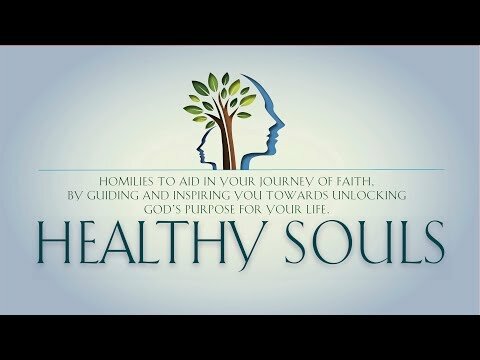 The Deeper Breath of the Entire Body of the Church - Dr. Philip Kariatlis explores the doctrines of the Church and their significance for everyday living. The Morning Offering: Guidance for the Spiritual Life in Today's World. 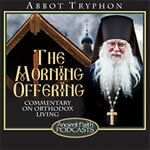 Enriching Selections from the Eagle River Institute for the Practical Orthodox Christian in American Society - Since 1995, many well-known Orthodox scholars and pastors have presented lectures at The Eagle River Institute of Orthodox Christian Studies related to Orthodox theology and history. These lectures are designed for lay people serious about their Christian faith. Dr. Gayle Woloschak speaks at the Eagle River Institute from August 1-5, 2017, on Orthodoxy and Science. Dr. Woloschak holds two doctorates and is a professor of Radiation Oncology at Northwestern School of Medicine. 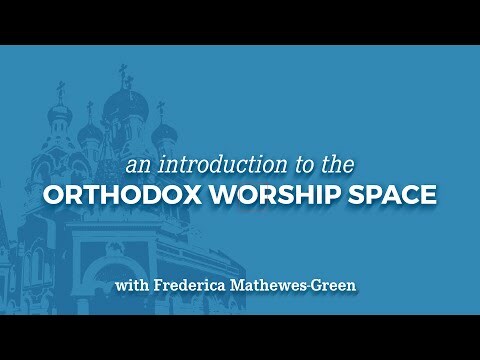 Orthodox Christianity vs. Non-Orthodox Doctrine - Discover how Orthodox Christianity and non-Orthodox doctrine differ and why it matters to your spiritual journey.